To download this as a PDF chart,Â right click hereÂ and choose Save Link Asâ€¦ (depending on your browser, it might be called Save target asâ€¦,Â Save asâ€¦, or something similar). 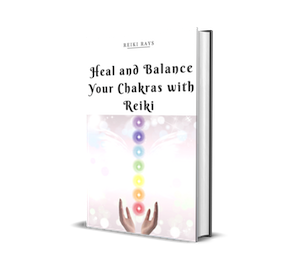 License: You may print an unlimited number of copies of the Chakras and ColorsÂ Cheat Sheet PDF document. You may use the document in a commercial setting, and you may distribute the document, as long as it remains intact and this license notice is included. You may not modify the document in any way.